If black glass limbs are not preferred on base model riser. --Riser in double or single footed flare. --Clear glass veneered limbs with standard tips. --Your choice of exotic and domestic hardwoods for both riser and limbs. More woods available depending on what I find or have at the time. All wood options subject to availability. Wood chosen can affect wait time. --Call for quote on options such as checkered accents, carving, checkering, Stippling, footed limb veneers, horn or antler tips/overlays etc. A $200 deposit is required for all bow orders with balance due before bow is shipped. If you prefer to use a debit/credit card for the down payment click the "Pay Now" button below. 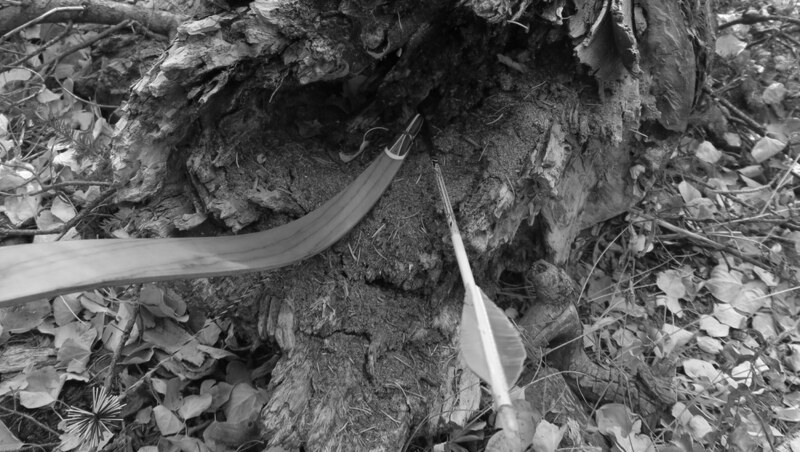 ​Included with every bow purchase is: 1 flemish bowstring, and also a bowstringer upon request. ​Wait time is typically 14-15 months. Wait times will vary.